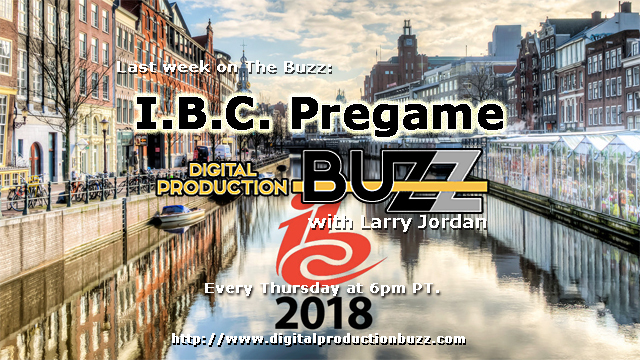 IBC is exactly one week away, so, this week on The Buzz, we decided to showcase some of the trends, technology and products that we can expect next week when the show opens. 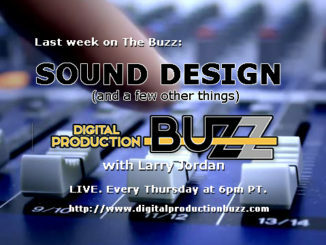 We’ll start with a big picture view of what to expect, then look at some new and exciting products. 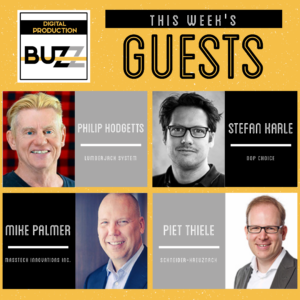 Join host Larry Jordan as he talks with Philip Hodgetts (Lumberjack Systems), Stefan Karle (DOP Choice), Mike Palmer (MassTech Innovations), Piet Thiele (Schneider-Kreuznach) and James DeRuvo with his weekly doddleNEWS update!